It’s that time of the year again- when some of the most sought after products become available at prices that make your heart beat faster with anticipation. Yes, Black Friday is just around the corner, and the idea of getting the best products and services on great offers holds true for mobile services as well. At least, it does if you opt to buy from Lycamobile. Be it international calling, national and international data, texting or unlimited plans that you are looking for, there’s a plethora of special deals on an equally wide array of plans to choose from. Benefits: Unlimited national mins/ national text, 25 GB national data & more The offer is available only for new customers who order SIM with plans. A key objective of Lycamobile is to bring to you quality mobile services at affordable prices. One of the areas where mobile users often find prices prohibitive is in international talk. This in turn makes it hard for many people to connect with their loved ones when they are abroad. To address this issue, Lycamobile has some great plans which bring our users calls and text across more than 75 countries. True to our ethos of bringing great services at attractive prices, these plans come at some of the best prices in the global mobile phone arena. It’s no secret that the conveniences that the internet and internet enabled services bring to you are unparalleled. But to take full advantage of these services are sometimes hard because of the high pricing of data heavy plans. Not so with Lycamobile. 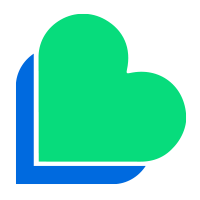 Whether you are a casual surfer or someone who spends more time online than offline, whether you plan to use data for a particular purpose for a short amount of time or need to stream videos and music consistently, you can be sure to find a data plan that suits your needs from Lycamobile. And as icing on the cake, many of these plans come at slashed prices! With these or more ways to get the perfect deal from Lycamobile, you could begin saving even before Black Friday! 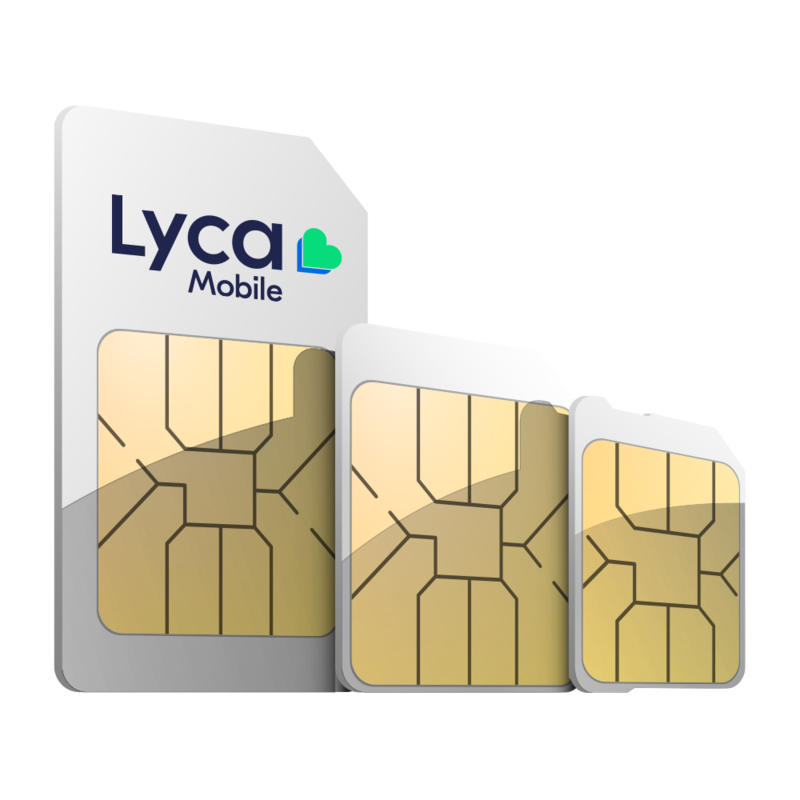 Just head over to the Lycamobile website and choose the plan you want. Connecting to the world is rarely this easy, or affordable!